(Omaha, Nebraska) — Video public relations storytelling is all the rage in 2016! Nowadays people prefer watching a video than reading copy. Every marketer/public relations practitioner should incorporate the power of video to reach a target market. 90% of information transmitted to the brain is visual, and visuals are processed 60,000X faster in the brain than text. (Sources: 3M Corporation and Zabisco) Tweet This Stat! YouTube reports that its social media video sharing site overall, and even YouTube on mobile alone, reaches more 18-34 and 18-49 year-olds than any cable network in the U.S. So, video production storytelling is indeed the way to get a message out to clients, customers and the general public. 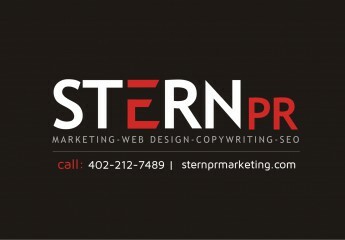 Here are several examples of video PR done by Omaha consultant Susan Stern. To see how Omaha video production PR story telling can help your business or organization, contact consultant Susan Stern direct.